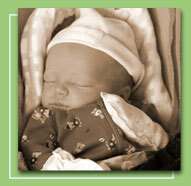 New Growth's approach to midwifery is different from what others are doing. The perks and services really set me apart from the rest. FREE CONSULTATIONSWe have a preliminary meeting to define your needs and find the best care provider for you. 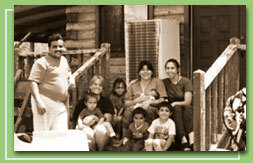 ALL HOME VISITSWe meet in the comfort of your own home, where you are going to give birth. Plus, no waiting in offices. APPOINTMENT LENGTHAppointments generally last about 90 minutes allowing us plenty of time to focus on the pregnancy and really answer your questions. 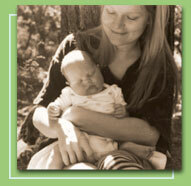 TRAVELING SERVICESI travel a wider range for births, all of northern New Mexico. IN-HOME LAB WORKAll samples are drawn at your home, so clients never have to go to the hospital or lab. AVAILABILITY24-hour availability and flexibility in scheduling appointments. No regular 'office hours." LABORINGI will be present during your laboring hours. The trust that has been established is contingent on my presence and my availability for tending to your needs. FOCUSI only work as a midwife so my priority, focus and commitment is to my expecting mothers and families. WATERBIRTHAn option that is available, as I am comfortable with this approach, unlike some midwives. 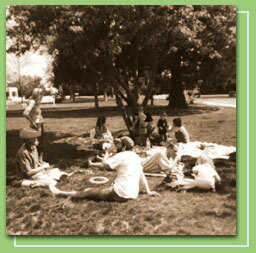 POST PARTUM CELEBRATIONI host an annual Mother's Day picnic for all of my clients so that families can network and support one another. We like to keep in touch and see how kids are growing. INDIVIDUALIZED CAREI offer compassionate individualized care that encompasses your entire family, and is flexible to your needs. "I tell Ariel the story about her homebirth in a New Mexico earthship from time to time and just heard her repeat it to an adult for the first time today. It sure gets some "Wows". Ariel has always been and continues to be a dream child and in my heart I attribute a peaceful beginning to her life as significant in that." "Dexter and I are still in awe of our birth experience with Serena. It was such an awesome experience for both of us. Thank you again for creating the space for us to experience such an amazing birth. I love telling Serena's birth story, and I am telling it to her now, as she is old enough to begin to understand. The more I tell it the more perfect for us it seems. I am glad to see that you are still practicing (although I would have been shocked if you were not) You were a wonderful midwife then, three and a half years ago, I can't imagine how you have grown since. Much love." "Tanja, Thanks for playing the "pivotal role" in the grand scheme of Adam's birth. It felt so right to have you as my midwife, down deep inside where it really matters. Thanks for believing in me when I needed it most.